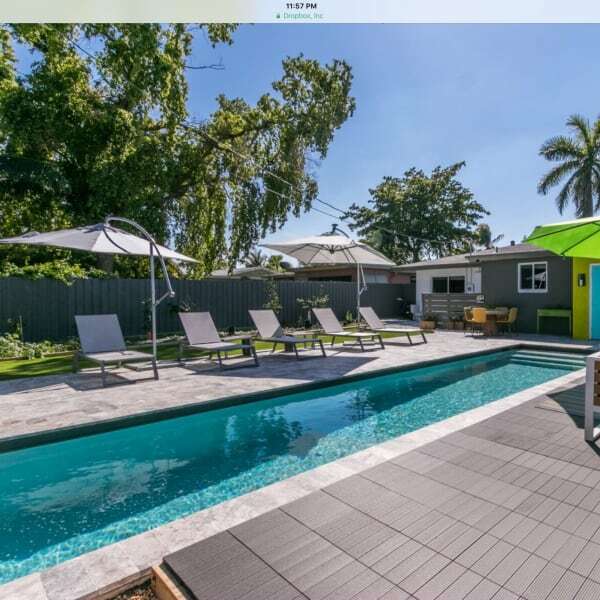 Home / Gay Accommodations / United States / Fort Lauderdale / BEAUTIFUL HOME JUST FOR YOU. BEAUTIFUL HOME JUST FOR YOU. Very trendy,fabulous house , you would love to stay here for sure.Awesome and Brand new house in WILTON MANOR, where all the gay happenings. Gorgeous lap pool for yourself. Washer and dryer in the house. No young children ( i have to big pool ,only for your own safety. Restaurants,cafe,clubs, shopping center you name it.